Start with drilling holes for all the connectors. I prefer to mount connectors at the bottom of the panel. Note the barrel jack connector holes (the first two on the left) are little bit bigger than the holes for 3.5mm audio jacks (right three holes). Drill a hole for the SPDT switch that will be mounted on the side panel and proceed to mount the electronics. I start with the PCA9685 breakout board. 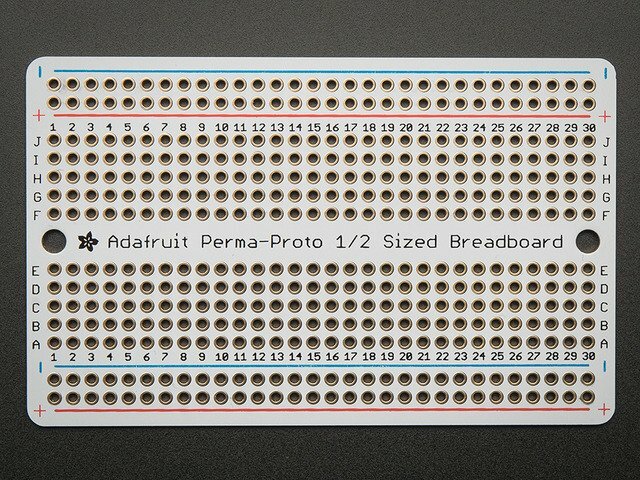 All the breakout boards, Pi and Perma Proto boards are mounted using nylon standoffs. I tend to place them inside the enclosure first, then mark down their PCB holes and then drill the enclosure on those spots to screw fit the standoffs. The LM2596, Pi and the Perma Proto boards are mounted. SPDT switch, power source and LM2596 input power pins are all connected. The rest of the pins are then connected with female-female jumper wires. 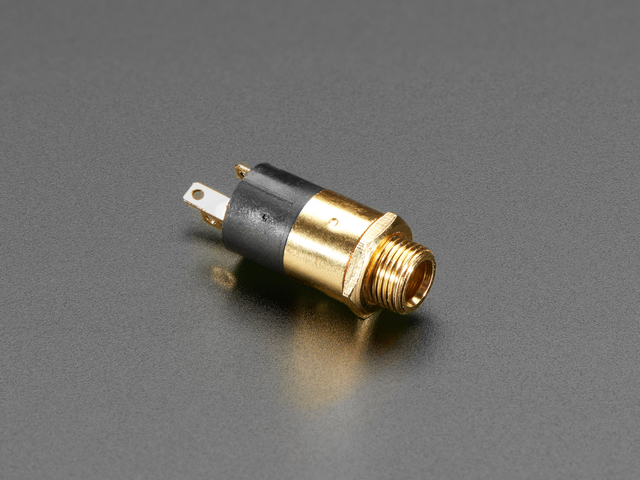 I sometimes resize them by manually stripping them off and connecting dupont female connectors of the appropriate length. 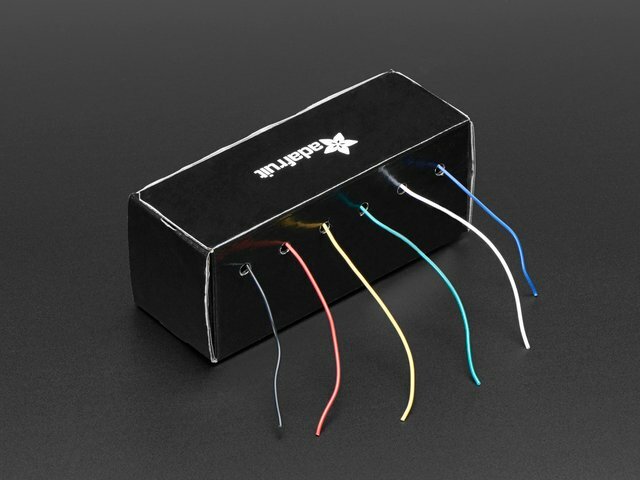 I also use color-coded heat-shrink tubes just to group similar connections. In this build, the PCA9685 PWM outputs are connected with jumper wires in the yellow heat-shrink tube and the 10V PWM outputs are grouped in the green heat-shrink tube. The blue heat shrink tube groups the i2c jumper wires (SDA, SCL) that connects Raspberry Pi with the PCA9685 breakout board. 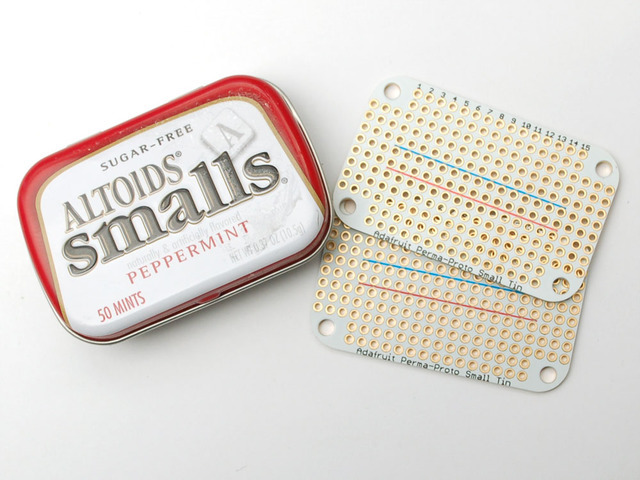 Use the adafruit guide on PCA9685 to get started with this versatile chip if you are not familiar with it. And this is the bottom side view, showing all the connectors. Left most is 12V 2A power input, then 12V PWM power output for actinic LED strip and then three 3.5mm audio jack connectors for Kessil lights, each having two 10V PWM control signals. Before powering up the entire build (the Raspberry Pi in particular), make sure the LM2596 modules are correctly tuned to generate exactly 5 and 10V output. Crosscheck with a multimeter the power rails on half size Perma Proto board (5V above, 10V down) as well as the mint tin size Perma Proto board (12V) are as expected. 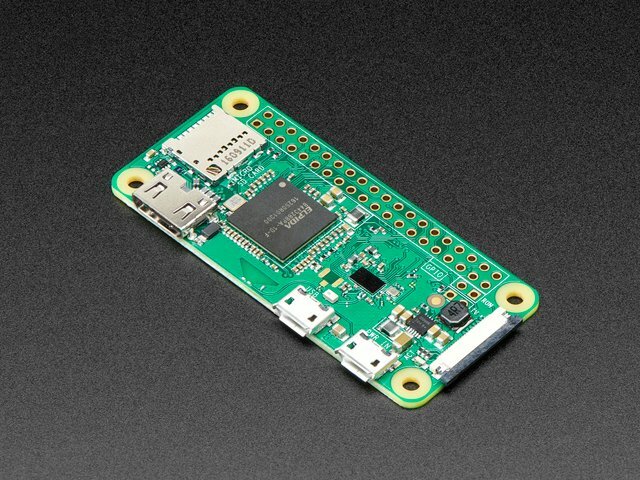 Once everything is as expected, connect the Raspberry Pi power pin (Pin 2) at the end and power up reef-pi. Once reef-pi is running, go to the UI and declare jacks under the Connectors section in Configuration tab to represent all four connectors. There are three Kessil connectors, J1 to J3, connected to pin 0, 1 and 2,3 and 4,5 respectively. Make sure to choose pca9685 as the driver. I am using the PCA9685 pin 12 to control the power MOSFET. Next, create lights and associate the relevant jacks with the lights. Next, create four lights to test all the connectors. I am declaring three of my Kessil lights, for example. Once created each light can be controlled independently using profiles. 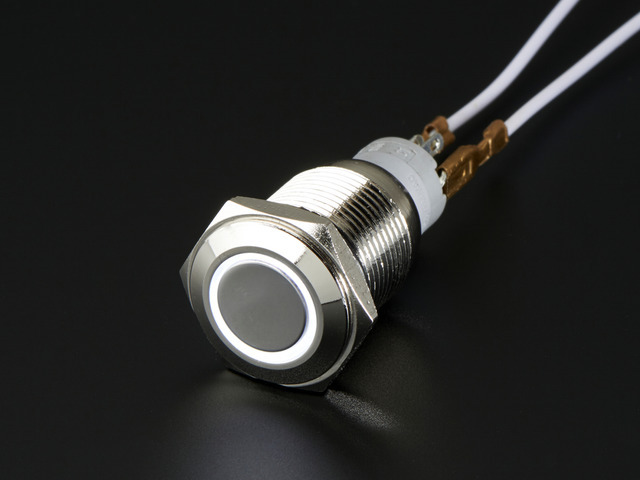 The fixed profile allows running lights in a constant brightness or color. This is generally useful for creating on-demand moonlights or during photo shoots of the tank. The auto profile allows users to set a specific light intensity throughout the day at two hours interval. reef-pi linearly increments/decrements the PWM values in between the two-hour intervals. This is an effective way to simulate the daylight cycle with finer control over how steep the PWM value ramp up/down will be. We can configure the reef-pi dashboard to show the light profile in "auto", to visualize how individual channels will be ramped up or down throughout the day. This build guide covers Kessil and actinic led strip controller, but the basic circuitry should work for a variety of led light types. reef-pi community members have used raw power MOSFETs to a Meanwell LDD driver based control circuit for other proprietary/branded lights or cheaper (and often times not UL listed) black boxes or completely DIY lights made with Cree or Luxeon LEDs (3W). This guide uses an Adafruit PCA9685 board, which gives up to 16 PWM channels. 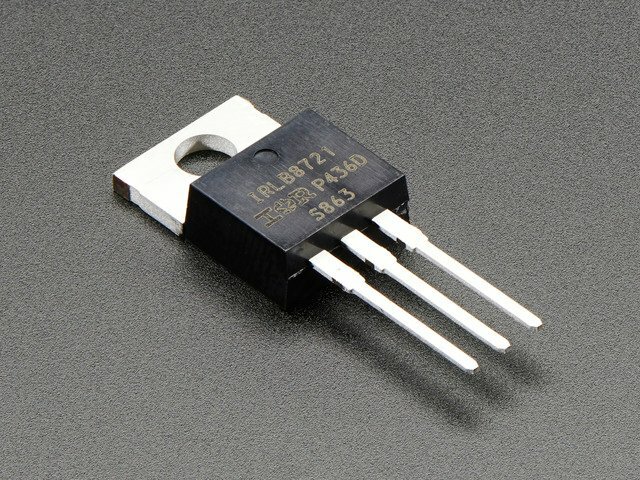 If you need only two PWM channels (e.g. only one Kessil light controller) then you can just use the Raspberry Pi. reef-pi can use Raspberry Pi's hardware timers (GPIO pin 18 & 19) natively for PWM. 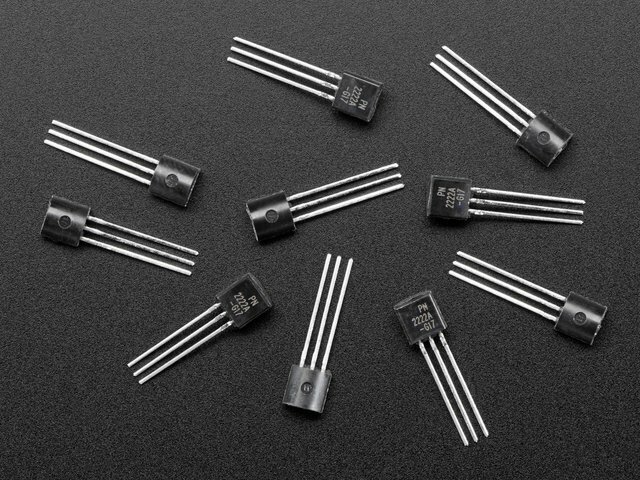 Just remember Pi based PWM pins are limited to two and in reef-pi UI they are denoted as pin 0 and 1 for GPIO pin 18 and 19. Thank you for reading through the light controller guide, we'll look into the pH monitoring module in reef-pi in our next guide.